Create maximum curve appeal with the benefit Roller Lash Mascara, a curling and lifting mascara that enhances the look of your natural lashes. 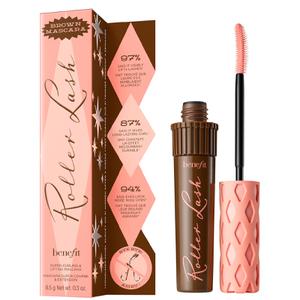 Equipped with a 'Hook 'n' Roll' brush, the mascara expertly grabs, separates and lifts lashes, coating them in a curling formula that holds for 12 hours. Formulated with conditioning Provitamin B5 and Serin, the mascara delivers ultimate curl and lift while nurturing and nourishing lashes. Expect longer-looking, curvier lashes. Eyes appear wide awake and energised. Easy to remove. I really like this mascara. I feel like the brush is not massive like some brands make it, this way it makes the application much easier. It separates and makes the lashes longer, the makeup doesn't appear too heavy. The brush applies the right amount of product, so the lashes aren't glued together. It keeps sliding and smudging under my eyes. Such a shame as it's so easy to use and smooth. 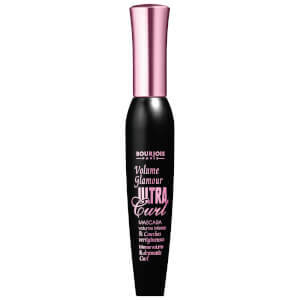 Really does curl, good deep black, never budges and soft result, not clumpy. I need micellar remover but that's ok. 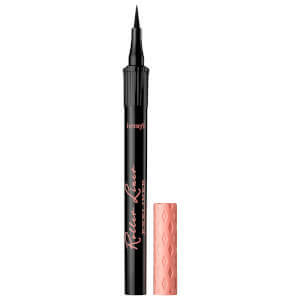 This mascara lengthens, curls and separates whilst being blacker than black. It doesnt end up all over the eye area when applying, doesn’t smudge under the eye throughout the day, and is only removed when you want it to be. I’ve been asked many times if I’m wearing falsies whilst using this mascara. I can’t use anything else now. Read great reviews, people's HG. I hate it. Hate plastic applicators like these, much prefer a brush. Find it too clumpy and a nightmare to get off! 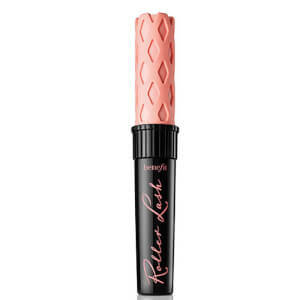 This is the best mascara ever. I’ve tried many even from Benefir, including Badgal Bang, which was awful. This was goes on well, stays, doesn’t clump & gives you lovely lashes. Great mascara! I have long natural lashes and this mascara glides right to the very end of them..they curl really nicely too. The packaging has a great lid that provides a nice grip. The brush is slightly curved which helps with application. Its a good colour for a blonde as much as other hair colours. No panda eyes! I shall purchase again.